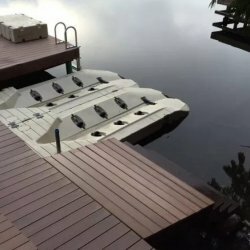 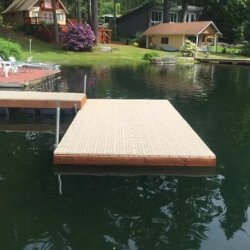 Float Services NW is dock building company whose primary objective is to provide professional, reliable, and affordable services. 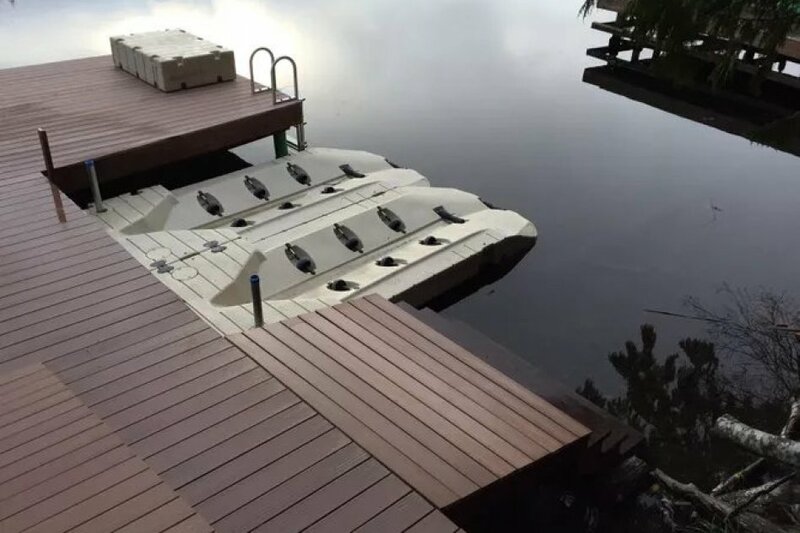 Our experts possess the experience and know-how necessary to complete marine structure construction projects of every budget and size. 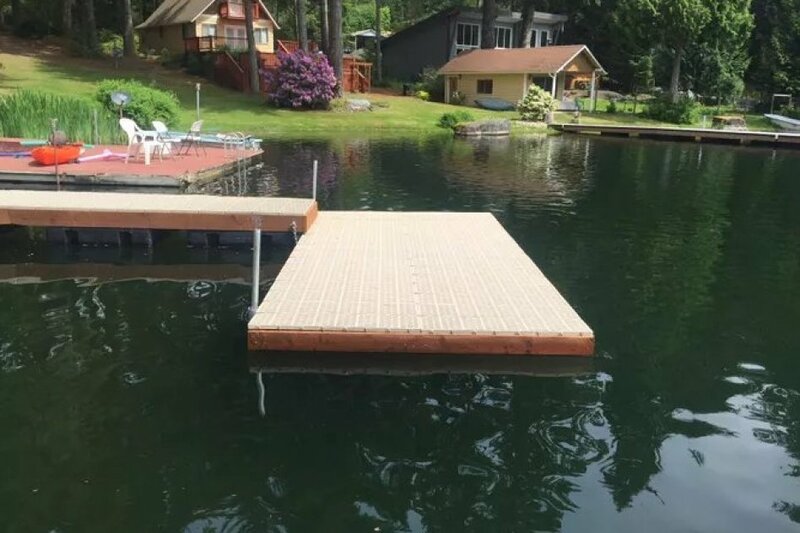 If you’re searching for a skilled dock building team in Bremerton, WA, consider what we offer!